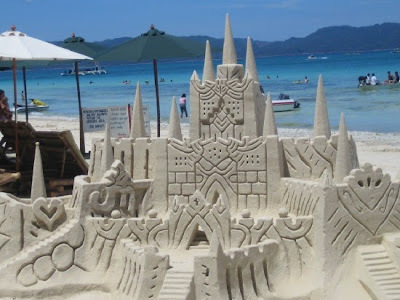 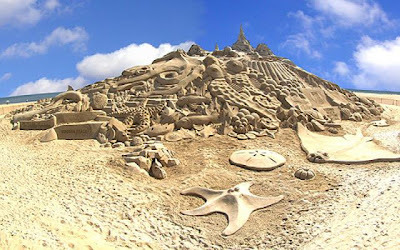 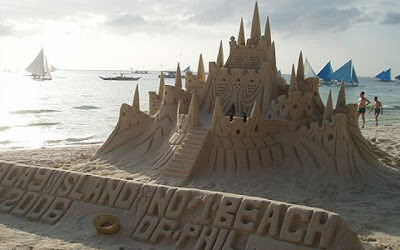 As you can imagine, it would take a very long time and a lot of skill to create a sand castle - especially like the ones you see in these pictures. 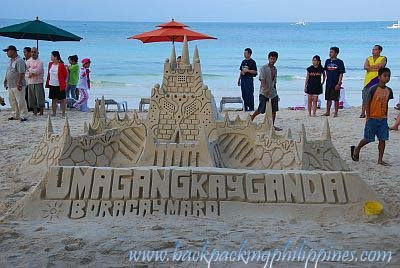 But believe it or not, this is how many Filipinos make a living in Boracay and other popular destinations within the Philippines. 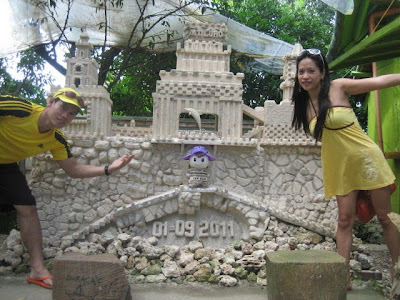 After spending hours and sometimes days to build and sculpt these crafty castles, these talented designers charge people a small fee to take pictures of them and they even allow people to be in the picture if they want. 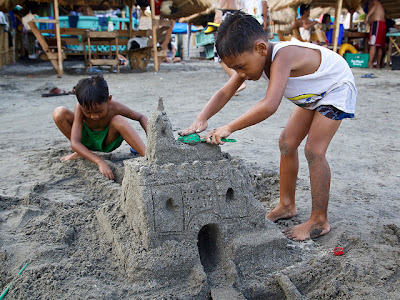 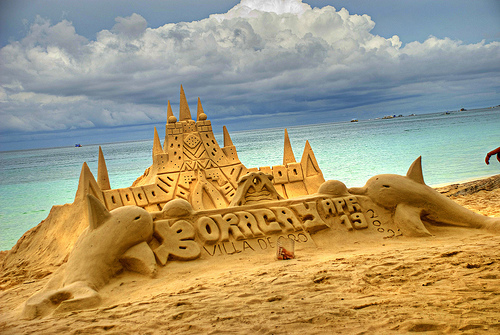 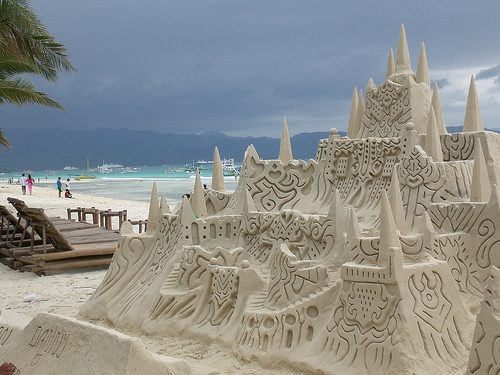 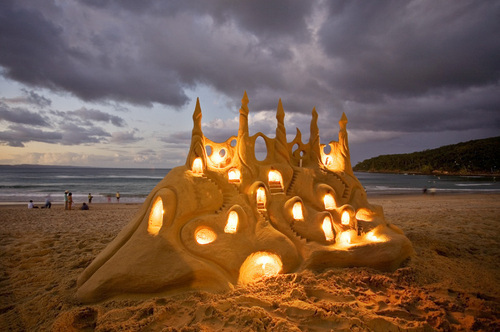 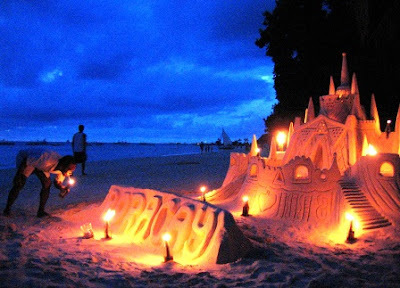 The sand castles can also be customized for business or even romantic occasions.